Me and a friend pre-ordered some Takara Tomy AM-14 Vehicons and AM-16 Jet Vehicons from RobotKingdom.com a few months ago. 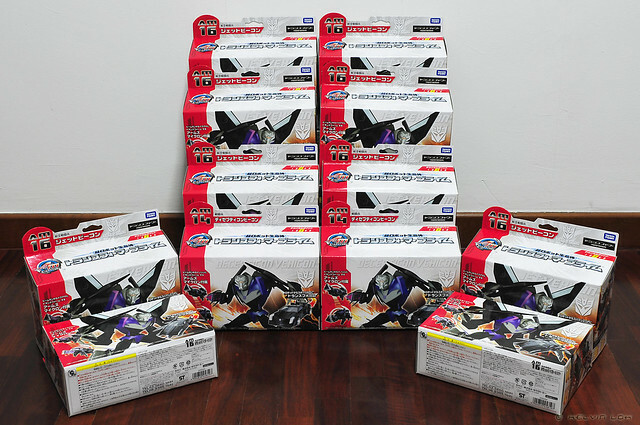 Since the Jet Vehicons are Japan-only release (unless Hasbro change their mind later) we order a couple more of those. After a long wait, our shipment of Vehicons finally arrived. Let the troop-building begin!